Our refrigerated trucks, dry cargo trucks, fuel transportation trucks in total is more than 1500. 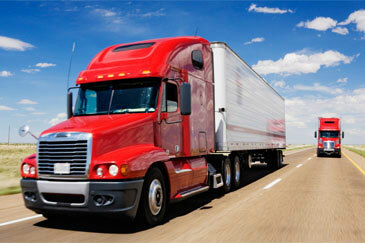 Balance between economic transportation budget and outstanding freight quality. 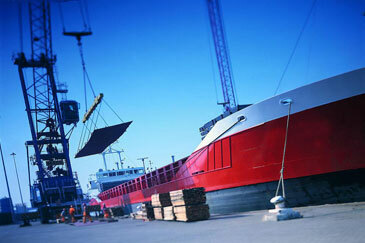 Flexible sailing schedules, Shipment tracking, Space protection are some of our sea freight qualities. Exclusive specialized teams for three modes of transportation. With our expertise and facilities we can travel your good anywhere, anytime. We customize warehousing service to our customer’s unique needs apart from providing Value added services. 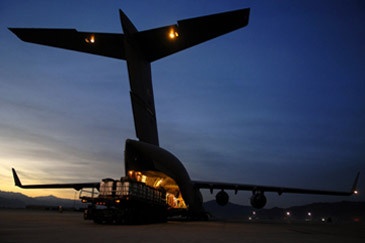 Our fuel supply service is provided in all quantities to all places. It is swift, hassle-free. We manufacture fabricated, fire code compliant UL 142 Standard Storage tanks for all sizes and for all fuel types.